ACM is one of the leading providers in Pakistan of air logistics services and comprehensive solutions as well as offering individual transportation solutions. 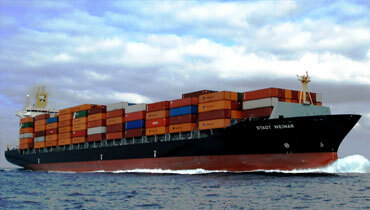 ACM is also one of the leading sea freight solutions Provider. Our sea freight specialists offer customers highly flexible services (carrier choice). It is pertinent to mention that we in the name of Adroit Cargo Management (Pvt) Ltd. are amongst the first few to have entered into Afghan Transit Trade. From Northern to Southern and from Eastern to Western Pakistan, our trucking network connects all four provinces round the clock. 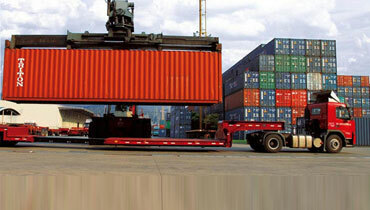 We offer more choices global foreight forwarding. Logistics, and Transport Industries, Our Proven record as innovator in Centeral Asia. ACM is one of the leading providers in Pakistan of air logistics services and comprehensive solutions as well as offering individual transportation solutions to remote places. Our goal is to provide cost effective alternatives to help our customers to realize their goals. ACM is one of the leading providers in Pakistan of air logistics services and comprehensive solutions. 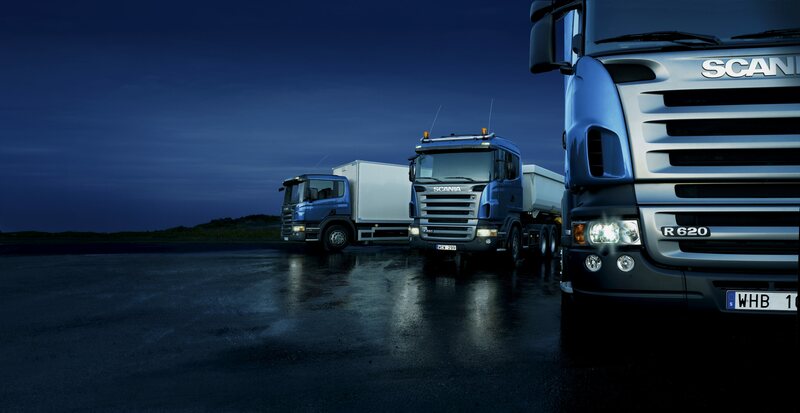 In the global market place, rapidly changing demands on production and delivery schedules. At the core of the Adroit Cargo Management (Pvt) Ltd. work ethic is the desire to meet and exceed customer. Each relocation and international assignment offers its own unique challenges,a fact reflected in Move One Relocations. 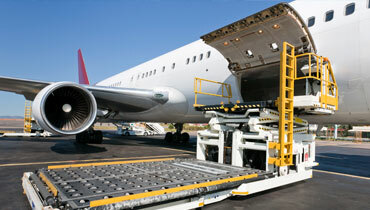 Adroit Cargo Management (Pvt) Ltd. was established to provide services in freight forwarding & logistics industry. ACM has successfully made its mark in the freight industry right from its inception. Design and Developed by Tag Tecgnologies © 2016 Adroit Cargo All rights reserved.